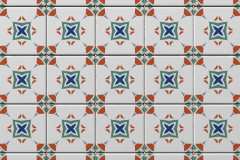 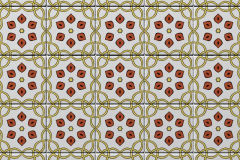 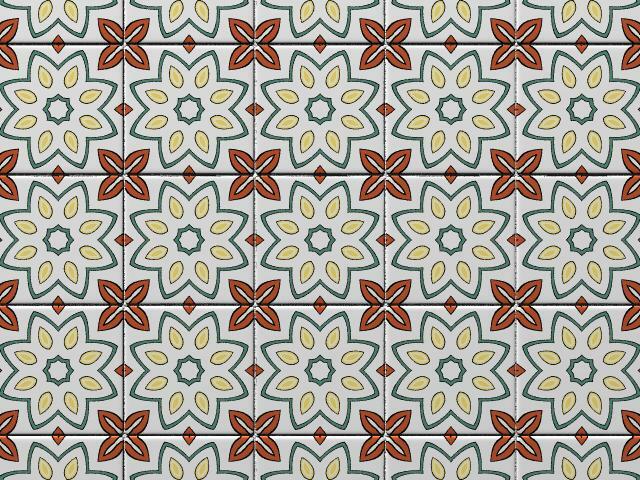 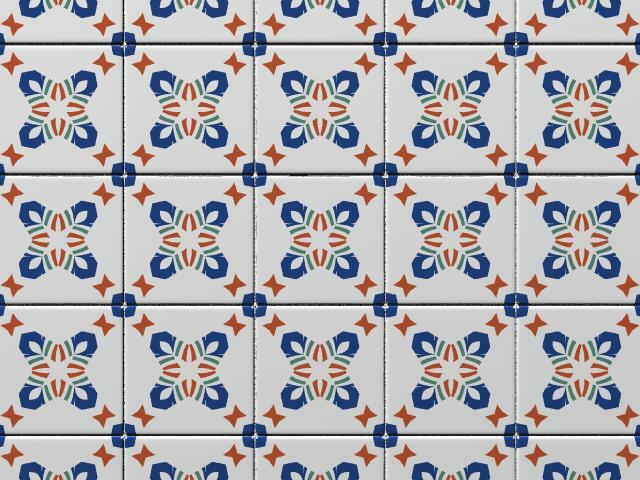 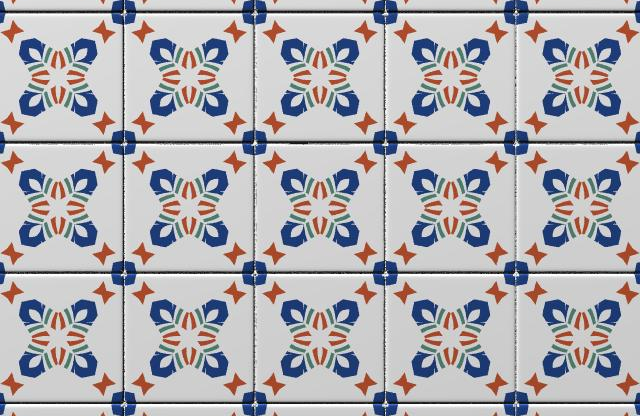 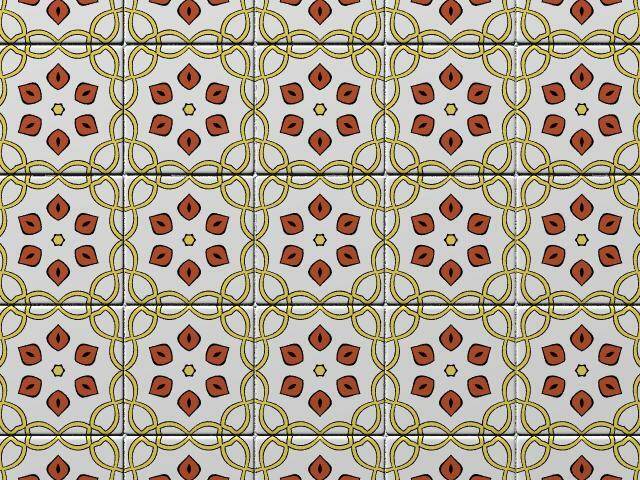 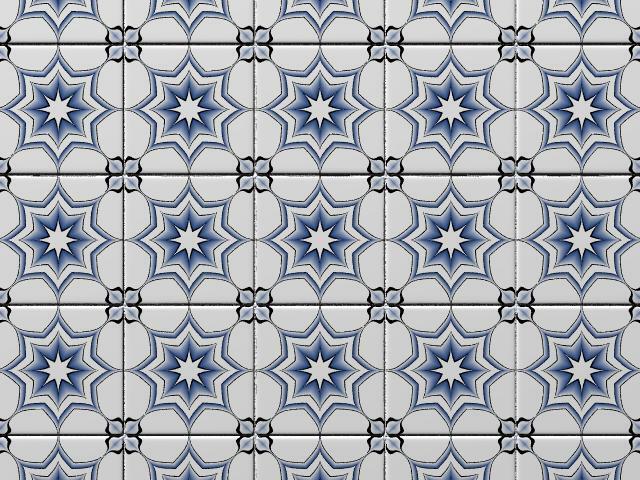 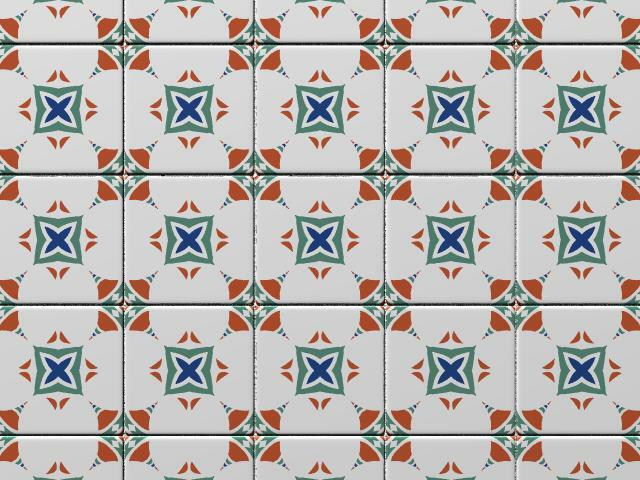 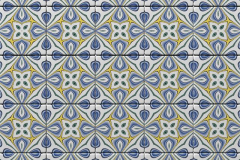 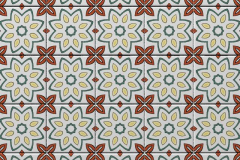 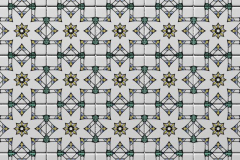 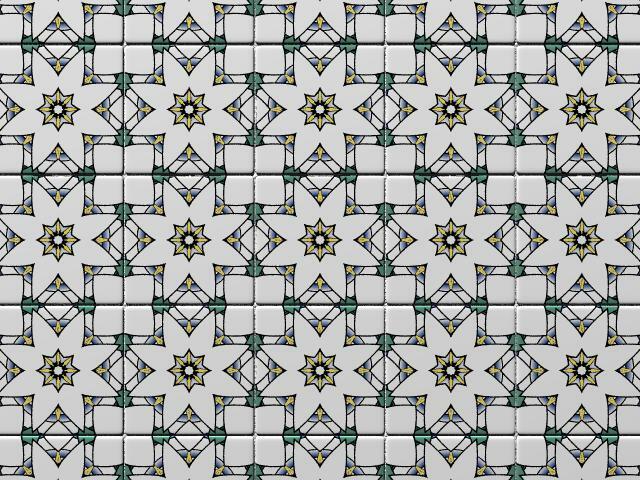 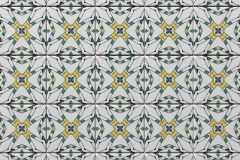 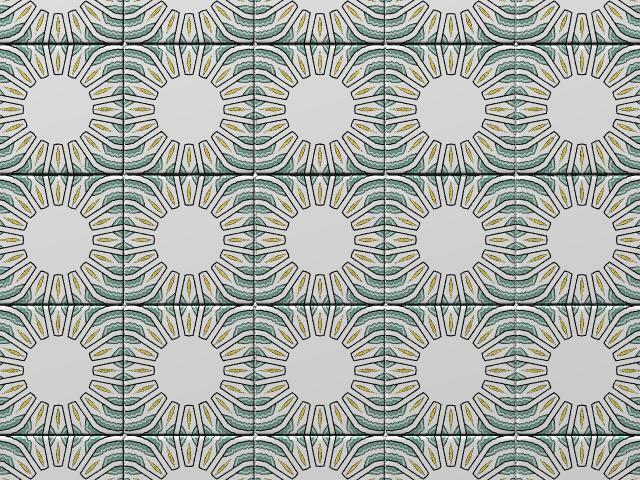 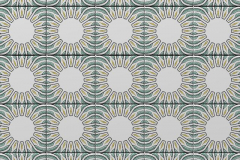 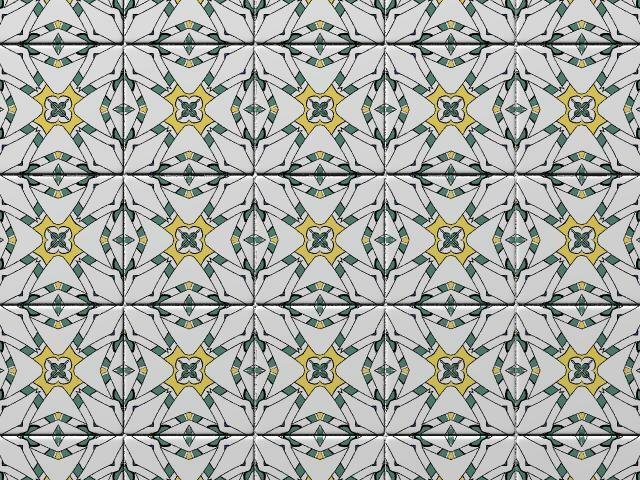 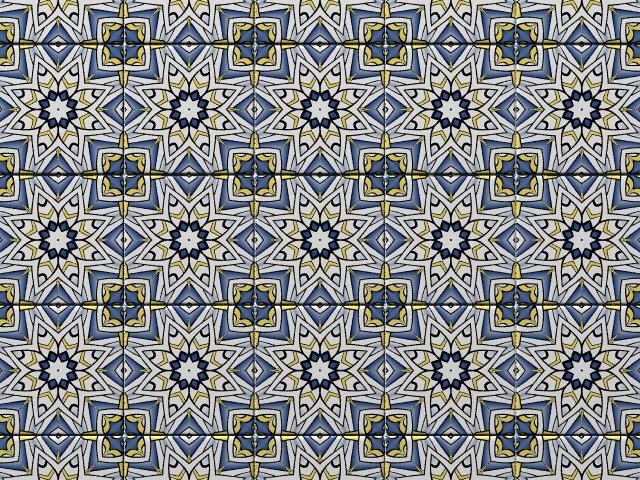 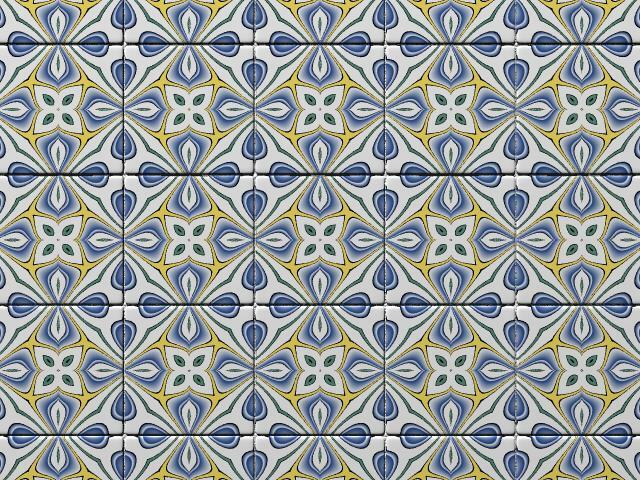 This is a macro I created for the recent patio scene, to avoid using a image_map for the ceramic tiles. I tought that functions could do it, and I was not wrong… functions are beautiful! 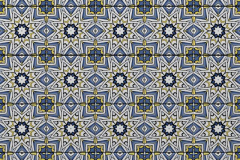 See bellow some examples of the endless posibilities.